Ocala Florida Roofing Repair and Roof Replacement Contractor – Roof Repairs, New Roofs, Re-Roofing, Roofing Installation, Ocala Roofing Contractor. We are a full-service roofing company serving all of North Central Florida including Ocala and Gainesville. Making sure your roof is safe, secure, and sound is also very important. Yet many Florida homeowners neglect their roofs until roofing repairs become an emergency. Like everything else in your home, your roof also requires maintenance as well. Roof decay, mildew, or mold. Dark patches on the roof. Stains on interior ceilings or walls. So, if you have experienced roof damage, call Ocala Restoration and Remodeling. 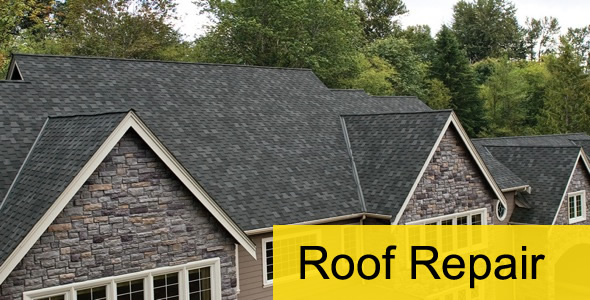 We also provide expert roof inspections and detailed estimates of the work required. We use only the highest quality roofing materials and offer industry-leading warranties for materials and workmanship. In addition, we also offer Emergency Cover Up services when needed as well.